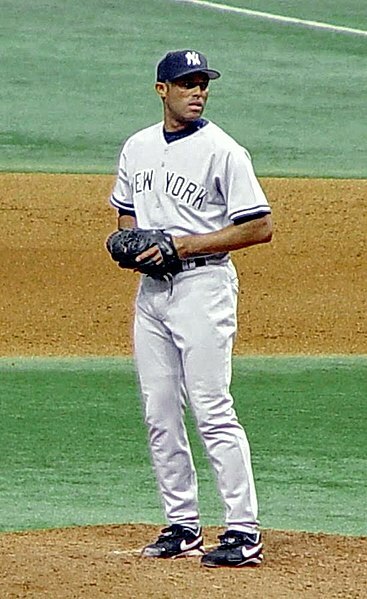 Though he was usually used as a relief pitcher, on August 31, 1990, Mariano Rivera was given the start in a game on the final day of the season for the Gulf Coast Yankees. The opportunity allowed him to throw enough innings to qualify for GCL’s ERA title, an accomplishment that carries a contractual bonus. Rivera threw a seven-inning no-hitter against Bradenton to finish the season with a 0.17 ERA, 0.46 WHIP, 58 strikeouts in 52 innings, and $500 dollars richer. 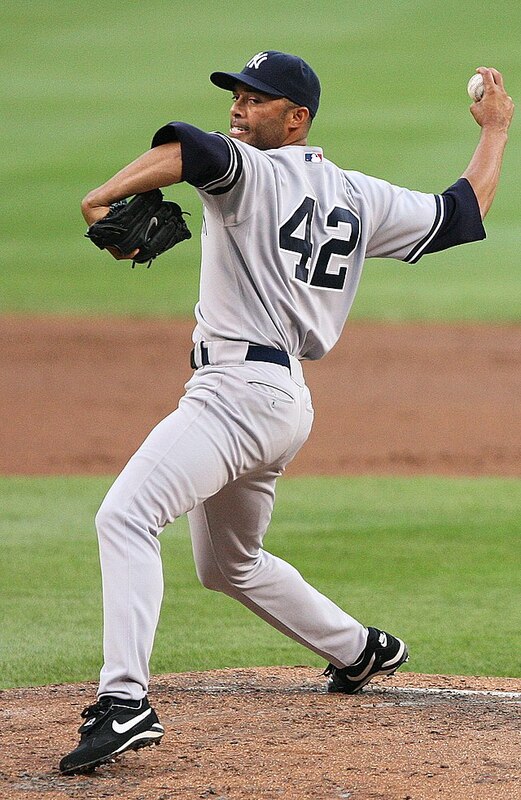 Here’s a video from The New York Times I came across that describes what made Mariano Rivera such an effective closer. The video is wonderfully concise, yet explains the mechanics of Rivera’s cutter in an easy-to-follow manner complete with some excellent graphics. I’m at an age where I’ve started noticing that many professional baseball players are younger than I am. As a Royals fan, virtually the entire team that I root for is younger than I am, and I actually find myself surprised to notice when a player is older than me. This infographic is a few years old, but it does present an interesting perspective that I’m sure we can all relate to as fans. I see the hitter when he’s moved in the box, like when he’s moved closer to the plate or changed his stance. I see when the batter has moved his feet, and then I make my own adjustment. In an effort to speed up the pace of the game, in 1955, Major League Baseball announced a new rule that required a pitcher to deliver his pitch within 20 seconds of taking a pitching position. When the bases are unoccupied, the pitcher shall deliver the ball to the batter within 12 seconds after he receives the ball. Each time the pitcher delays the game by violating this rule, the umpire shall call Ball. The 12-second timing starts when the pitcher is in possession of the ball and the batter is in the box, alert to the pitcher. The timing stops when the pitcher releases the ball.